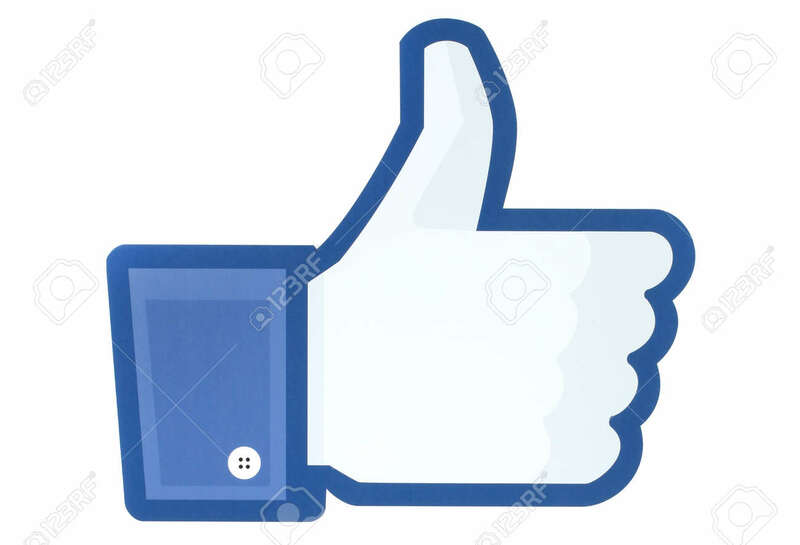 KIEV, UKRAINE - MAY 26, 2015: Facebook Thumbs Up Sign Printed On Paper. Facebook Is A Well-known Social Networking Service Banco De Imagens Royalty Free, Ilustrações, Imagens E Banco De Imagens.. Image 42130787.